Why was Wundt’s journal titled *Philosophical* Studies? 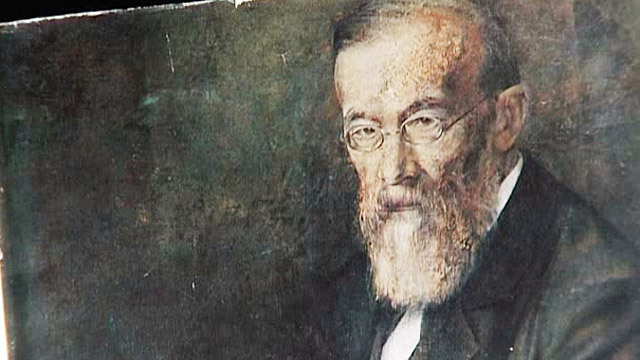 Wilhelm Wundt is best known as the founder of first laboratory dedicated specifically to experimental psychology. But he titled the journal that published his famous laboratory’s research Philosophische Studien (Philosophical Studies). Why was that? If his aim was to distinguish between the old philosophical psychology and the new experimental psychology, why confuse the matter by associating himself so closely with philosophy? First, Wundt was not opposed to philosophical psychology. He just thought that philosophy could be enhanced by adding experimental methods to its toolbox. His Leipzig professorship was, after all, in philosophy, and he wrote a number of treatises on philosophical problems far removed from his experimental work. But still, why didn’t he title his journal something like Psychologische Studien (Psychological Studies), since it reported the psychological research of his students and himself? The answer is that there was already a journal in Germany entitled Psychische Studien (Psychical Studies) that published work on spiritualism and paranormal phenomena. Wundt regarded this as unscholarly nonsense, and he did not want his own work to be confused with it in the public mind, so he went with the “Queen of the Sciences” instead: philosophy. Andreas Sommer has just retweeted an excellent little 2013 article on that “other” journal at his blog, “Forbidden Histories.” You can read it here. New HoP: Milgram, Murray, Nostalgia, and More! The August 2013 issue of History of Psychology is now online. Included in this issues are articles that look at the history of the concept of nostalgia, the contingencies surrounding the voice-feedback condition in Stanley Milgram’s obedience to authority experiments, a translation of Wilhelm Wundt’s (above) Psychology’s Struggle for Existence (Die Psychologie im Kampf ums Dasein) by James Lamiell, and the correspondence between American psychologist Henry Murray and Chinese psychologist Siegen K. Chou. Other items in this issue explore strategies in writing books in the history of psychology and developments in history and philsophy of psychology in Brazil. Full titles, authors and abstracts follow below. The concept of nostalgia has changed substantially both denotatively and connotatively over the span of its 300-year history. This article traces the evolution of the concept from its origins as a medical disease to its contemporary understanding as a psychological construct. The difficulty of tracing a construct through history is highlighted. Attention is paid to roles played first by the medical context, and then by the psychiatric, psychoanalytic, and psychological approaches. Emphasis is given to shifts in the designation of nostalgic valence from bitter to sweet to bittersweet, and the processes of semantic drift and depathologization are explored. Because the sense of nostalgia was constructed and reconstructed within social, cultural, and historical contexts, its meaning changed along with the words used to describe and connect it to other entities. Nostalgia’s past illustrates the influence of language, social-cultural context, and discipline perspectives on how a construct is defined, researched, and applied. Berghahn Books: How would you define “Folk Psychology” and what drew you to the study of it? Egbert Klautke: “Folk Psychology” is an awkward translation of the German term Völkerpsychologie. Originally, it referred to attempts to study the psychological make-up of nations, and as such is a forerunner of today’s social psychology. However, in today’s common understanding, Völkerpsychologie equals national prejudice: it is seen as a pseudo-science not worth considering seriously. 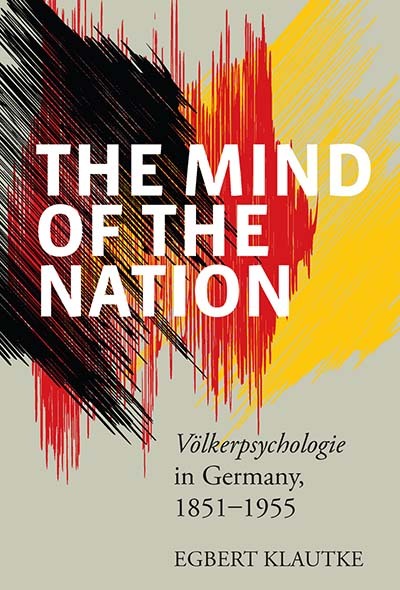 EK: When I started my research, I shared the general view of Völkerpsychologie as a flawed attempt to present national stereotypes as academic research, and was suspicious of its nationalist agenda and racist undertones. I also considered it typically German. Having completed the book, I have a much more sympathetic view of “folk psychology,” at least of the early attempts by (Moritz) Lazarus, (Heymann) Steinthal and (Wilhelm) Wundt. 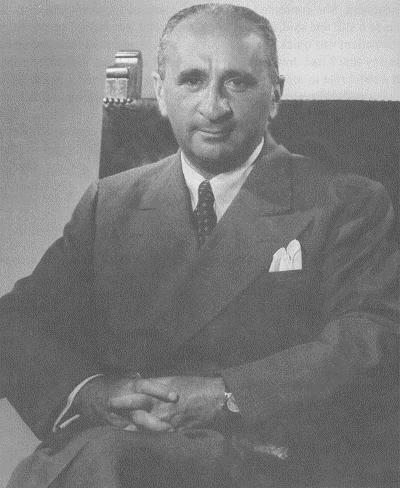 Despite its flaws and shortcomings, Völkerpsychologie was a serious and honorable attempt to introduce a social science to the university curriculum. As such, it influenced pioneers of the social sciences not only in Germany, but also around the world. The full interview can be found here and The Mind of the Nation can be found on Amazon here.